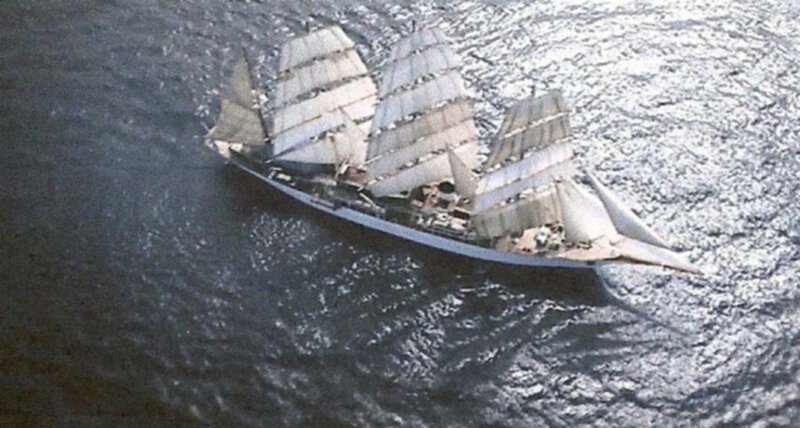 145k Sea Cloud under way, date and location unknown. 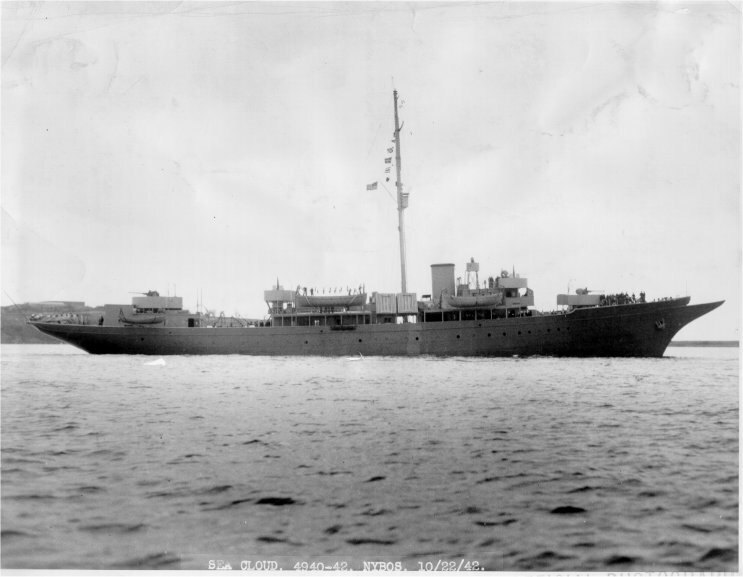 42k USCGC Sea Cloud (WPG-284) under way off Boston, 22 October 1943. 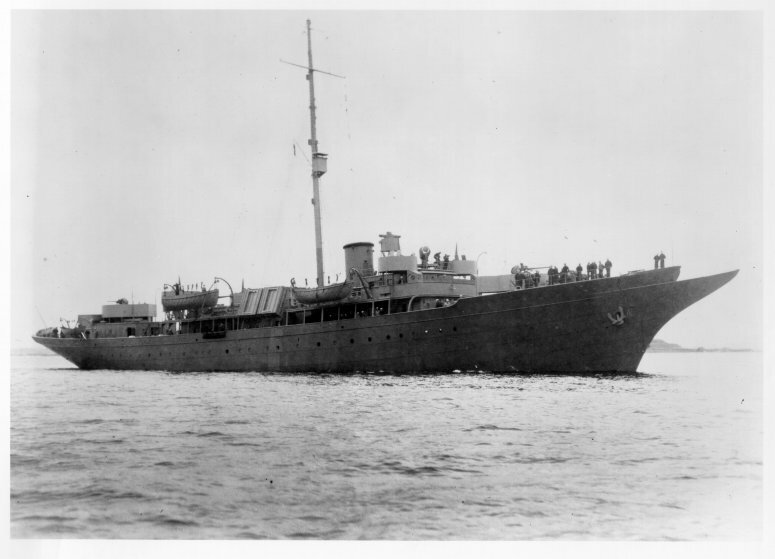 42k USCGC Sea Cloud (WPG-284) under way, circa 1942, date unknown. 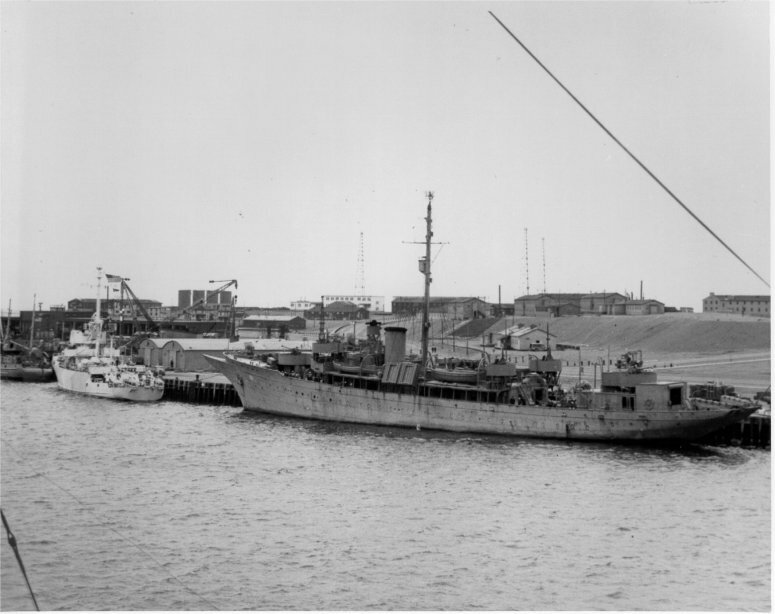 116k USCGC Sea Cloud (WPG-284) moored (extreme left) pierside at the Charlestown Navy Yard, East Boston, E-Boat piers, 7 August 1942. 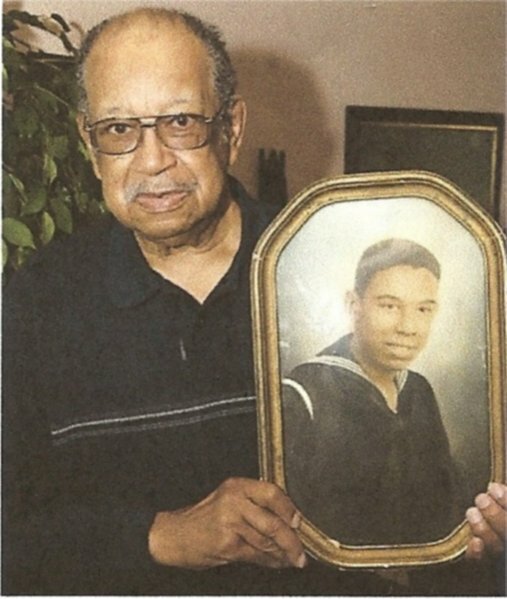 54k Retired Master Chief Boatswains Mate Robert L. Hammond, an original member to the USS Sea Cloud (IX-99) crew poses with a photo of himself taken after graduation from Coast Guard recruit training in 1942. 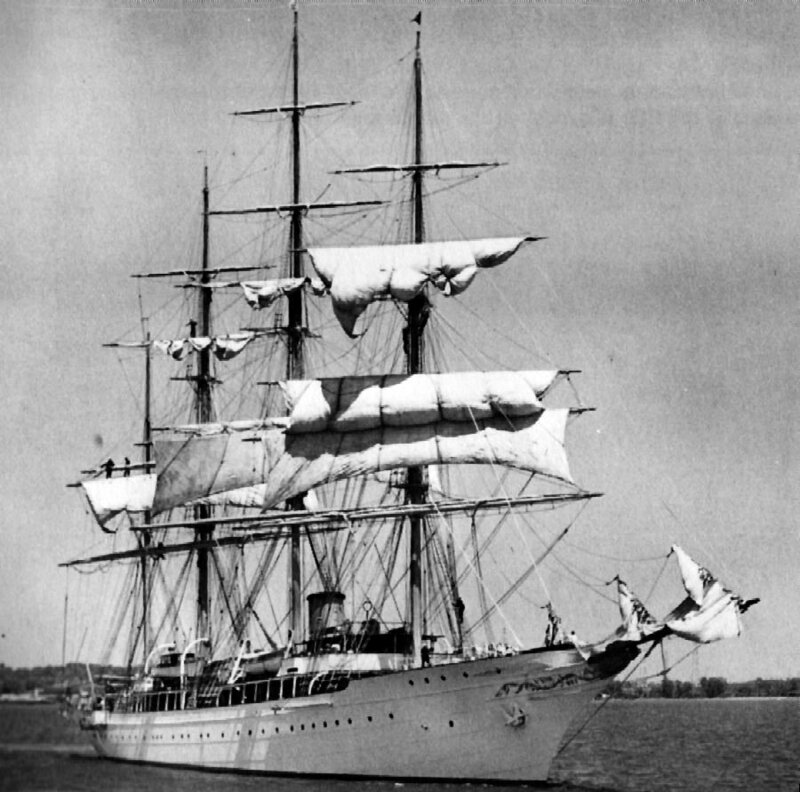 The Sea Cloud was the first naval vessel desegregate allowing blacks to serve in the same capacities as whites. 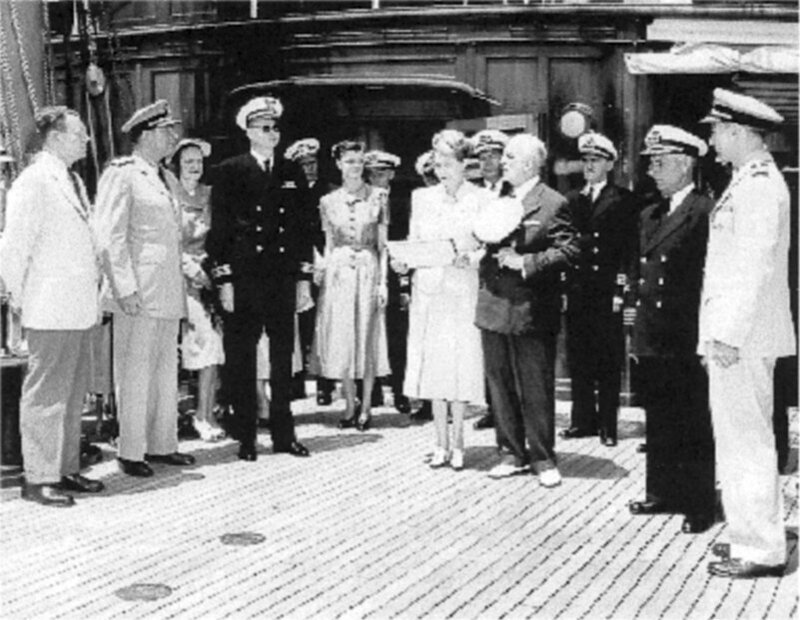 Before hand African Americans were only permitted to serve as stewards mates. 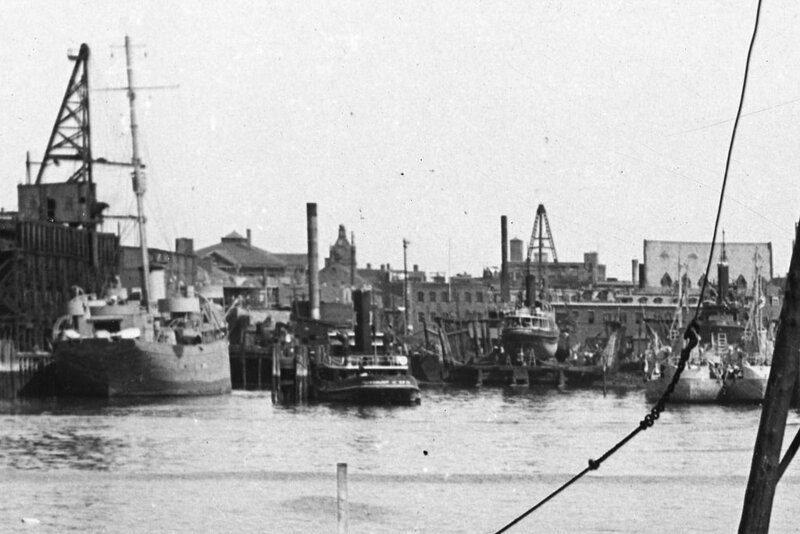 67k USS Sea Cloud (IX-99) moored pierside to the right of HMNZS Leander at Charlestown Navy Yard, East Boston in 1944. 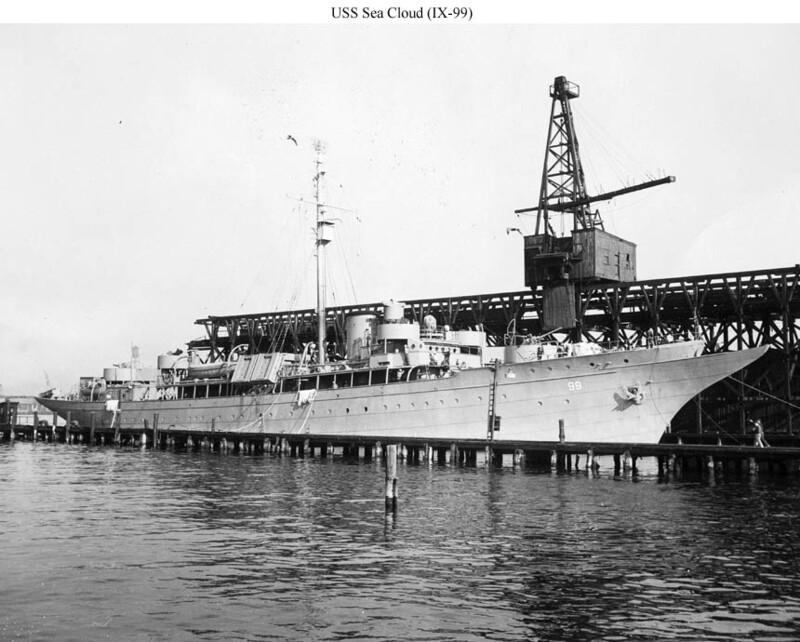 125k USS Sea Cloud (IX-99) moored pierside, on the U.S. East Coast, while serving as a weather ship. 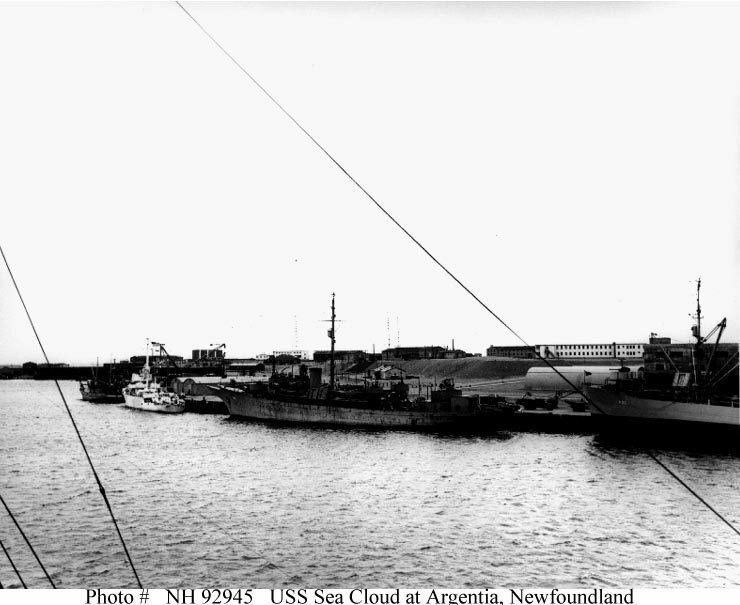 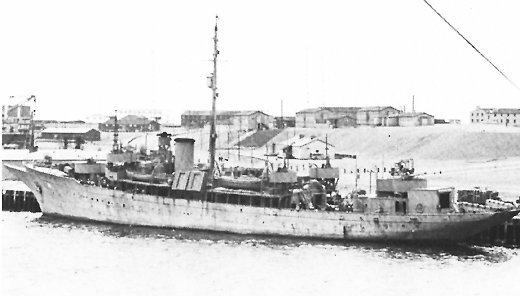 68k Three views of USS Sea Cloud (IX-99) moored pierside at Argentia, Newfoundland, circa July 1944. 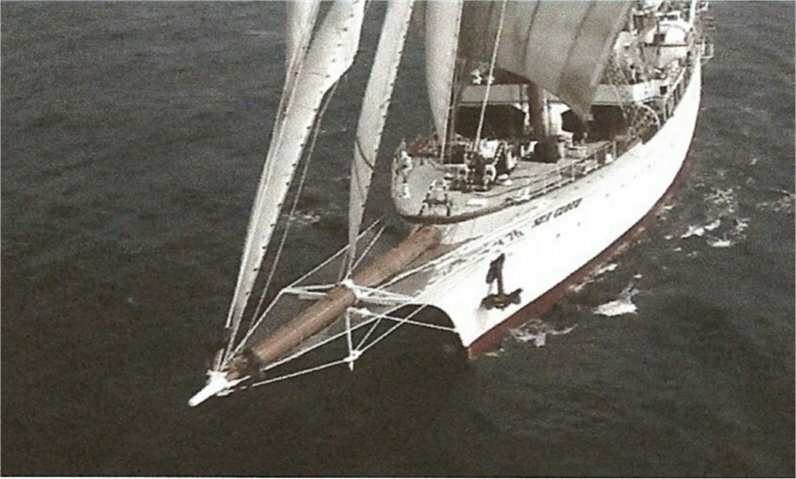 534k Sea Cloud off the French coast, 10 September 2007. 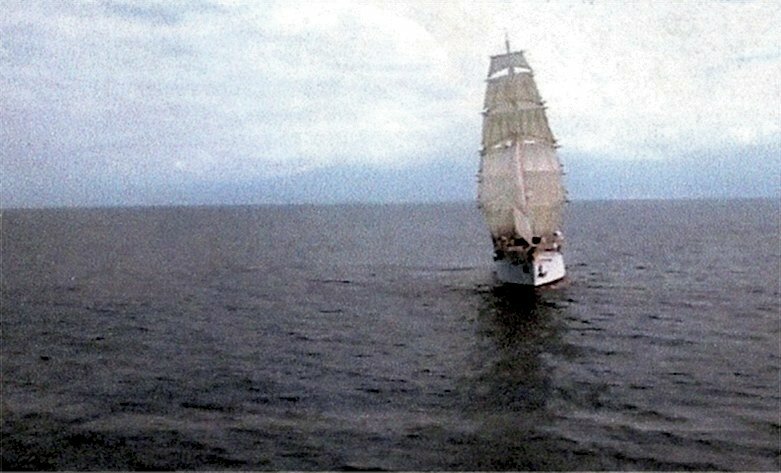 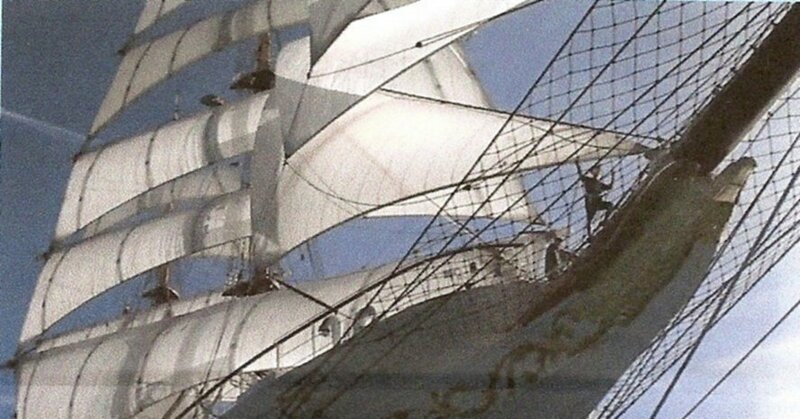 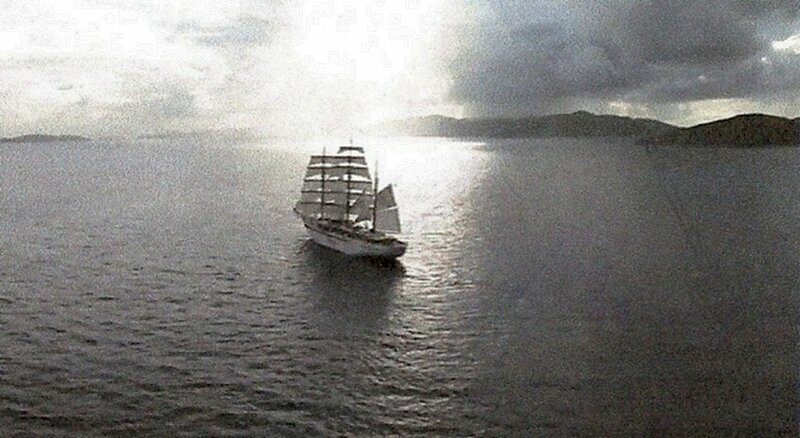 103k Sea Cloud under sail, date and location unknown. 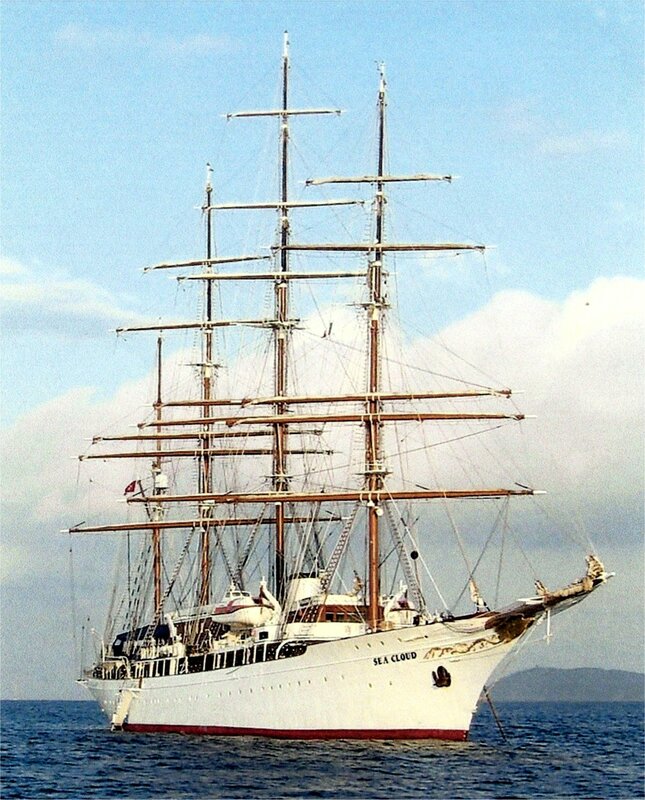 205k Sea Cloud at Hamburg, Germany from 2 to 20 May 2011. 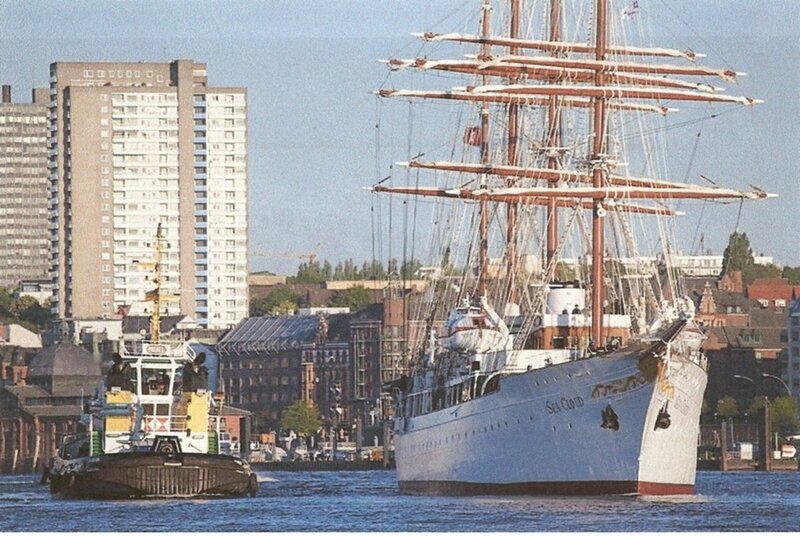 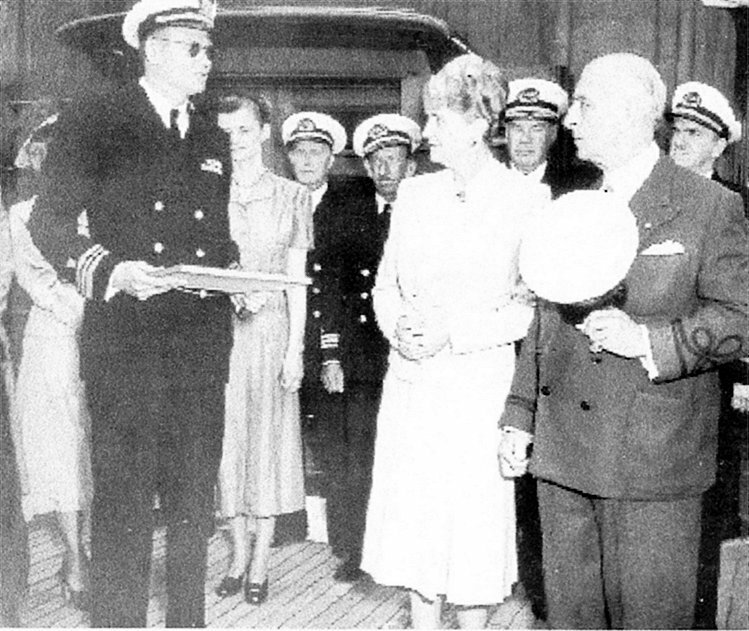 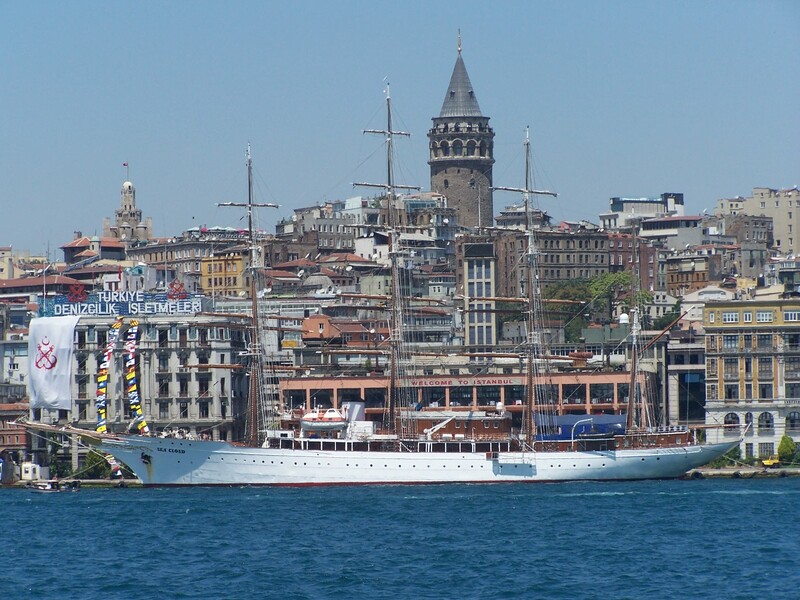 The ship took part in the Hamburg Port Birthday arrival and departure parades.